Distinguished by clean lines and a compact frame, the exterior of the Somerset by Lazar is complimented by plenty of obvious benefits. 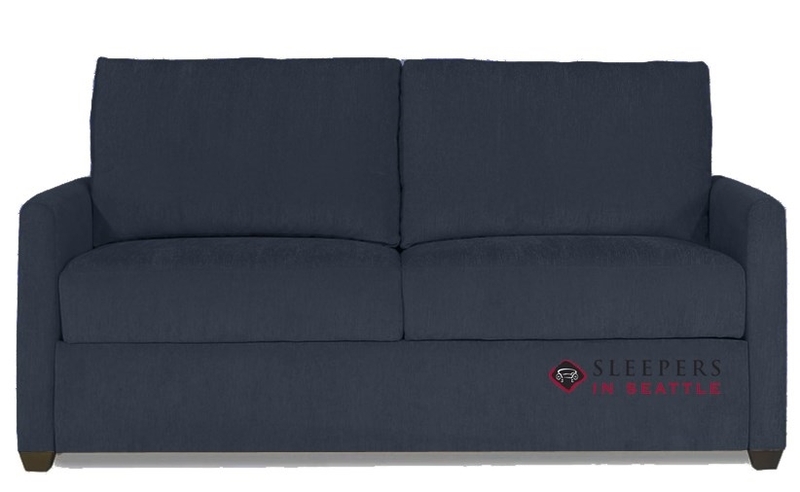 Inside, the revolutionary Paragon Power sleeper mechanism offers a sleeping experience that is simply unparalleled, going from sofa to bed with the click of a remote. 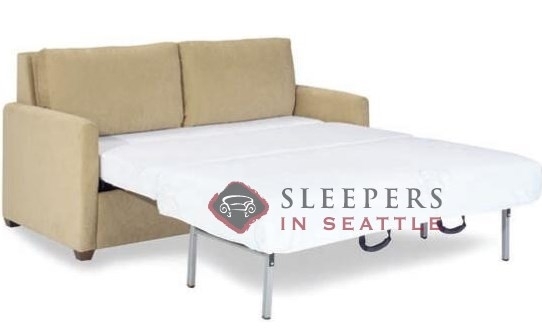 Integrating a full 80” long design with a plush memory foam mattress, this sofa bed is sure to amaze. 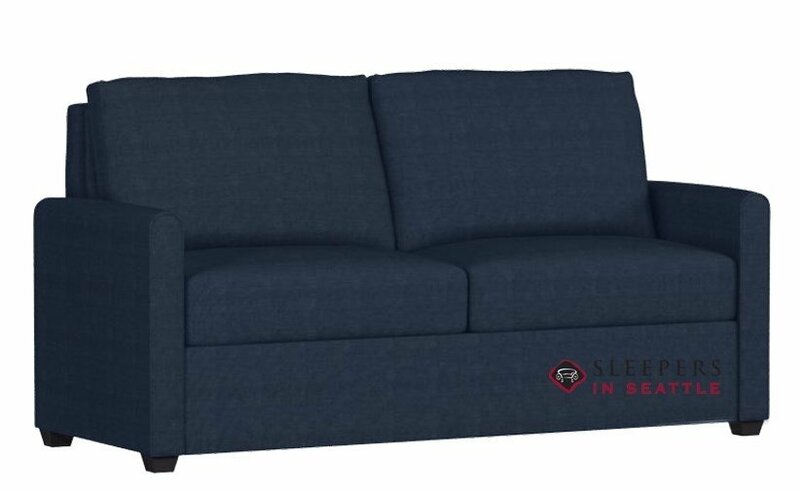 Coupled with the gorgeously soft and durable Inga Navy, the Somerset’s comfort and quality will be a welcomed addition to any living space. Manufactured entirely in the U.S.A., order yours today for Quick-Ship delivery. 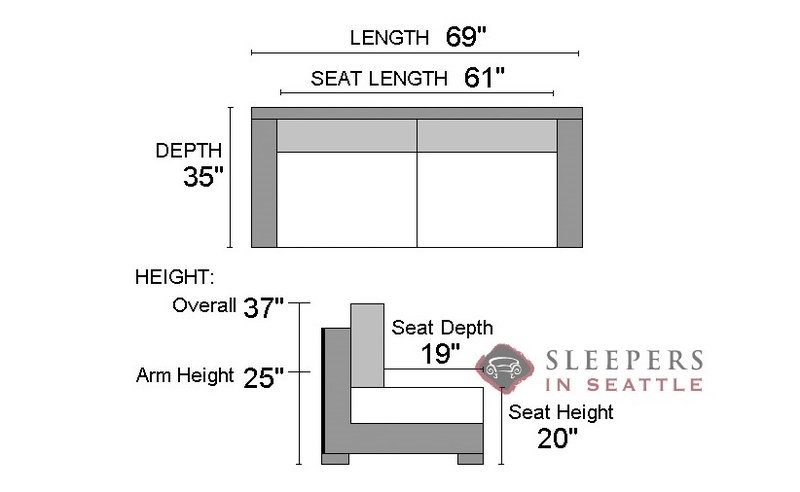 The highlights of the Paragon Sleeper are highlighted in the video below. 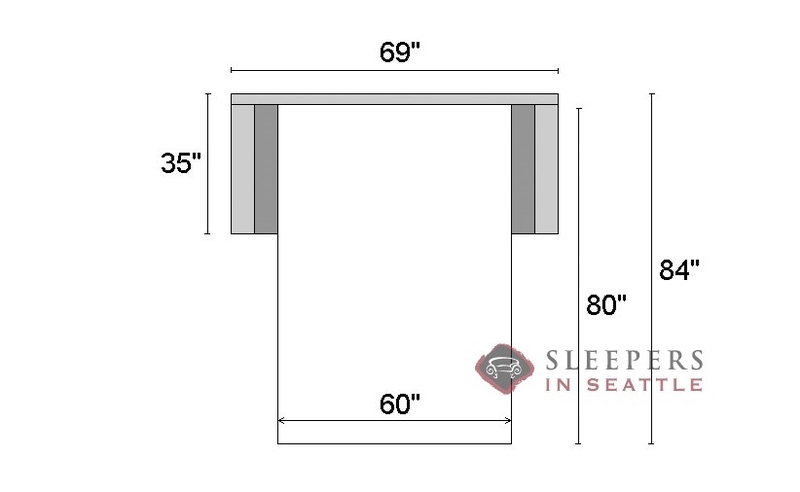 This page is for the Somerset Paragon Sleeper in the Queen size, but the mechanism and features are the same as shown in the video.